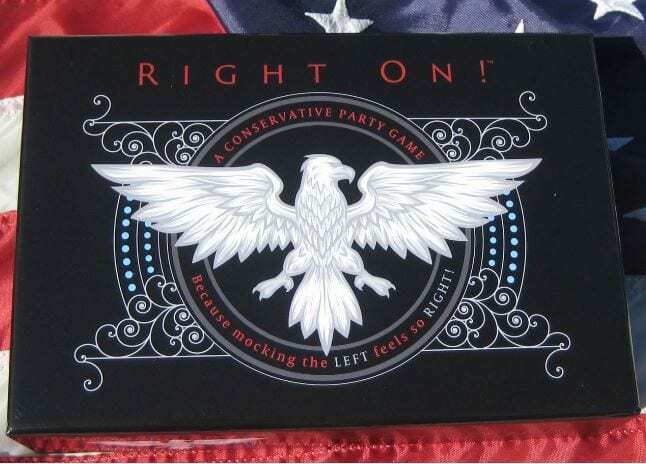 Right On – a NEW conservative party game! Conservatives finally have a party game to call their own! … Wanna drive drunk and not go to jail? Ill tell you how..